Got a special event, major promotion, or filming for TV programs or advertising? 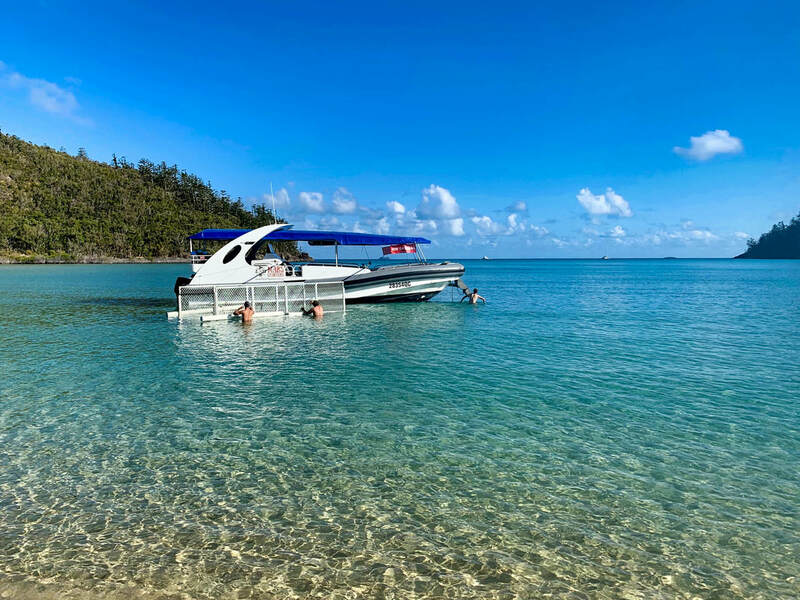 Mars Charters has the vessels and experience you need to act as a platform or transport for your crew and equipment anywhere within the Whitsunday region. Know where you want to shoot? We'll take you there! If you don't know but have idea's in mind we can provide advice and location scouting. We have provided video/photography support at several major events including Hamilton Island Race Week, Airlie Beach Race Week, Outrigger Week, The Shooting Of Pirate Of The Caribbean at Whitehaven Beach & Much More.